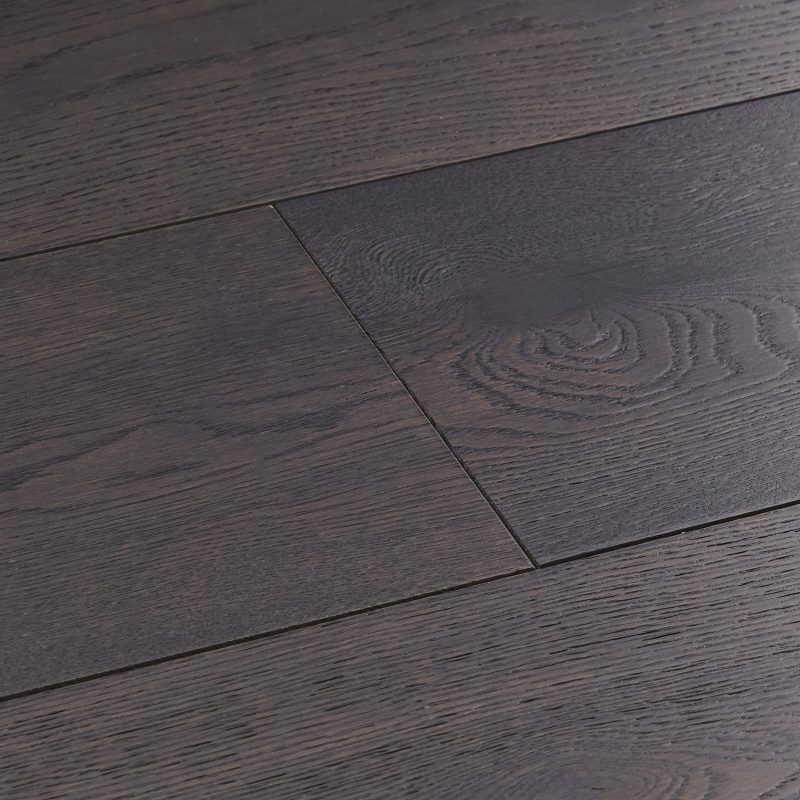 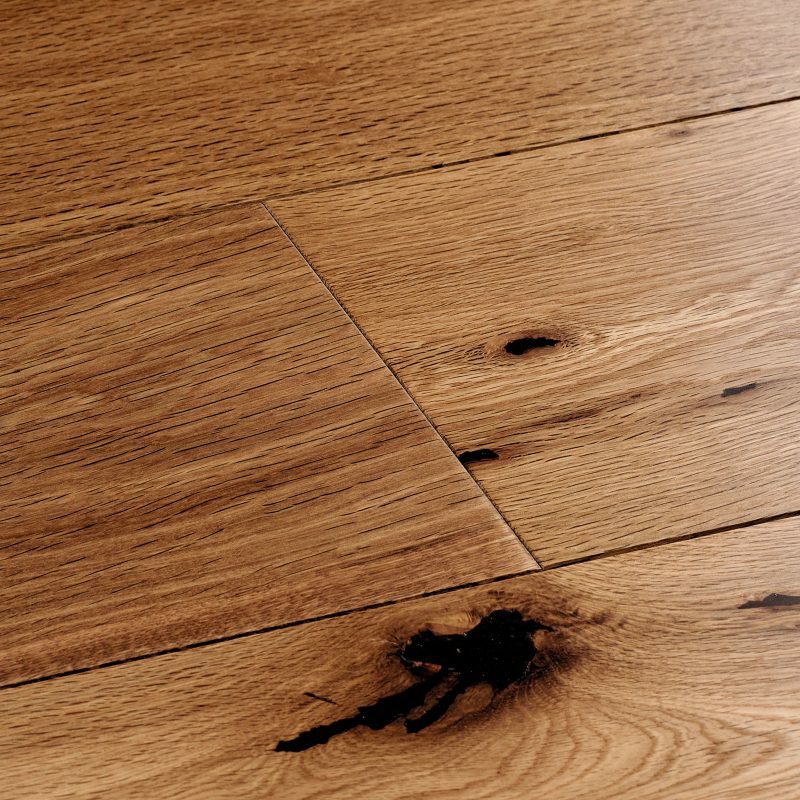 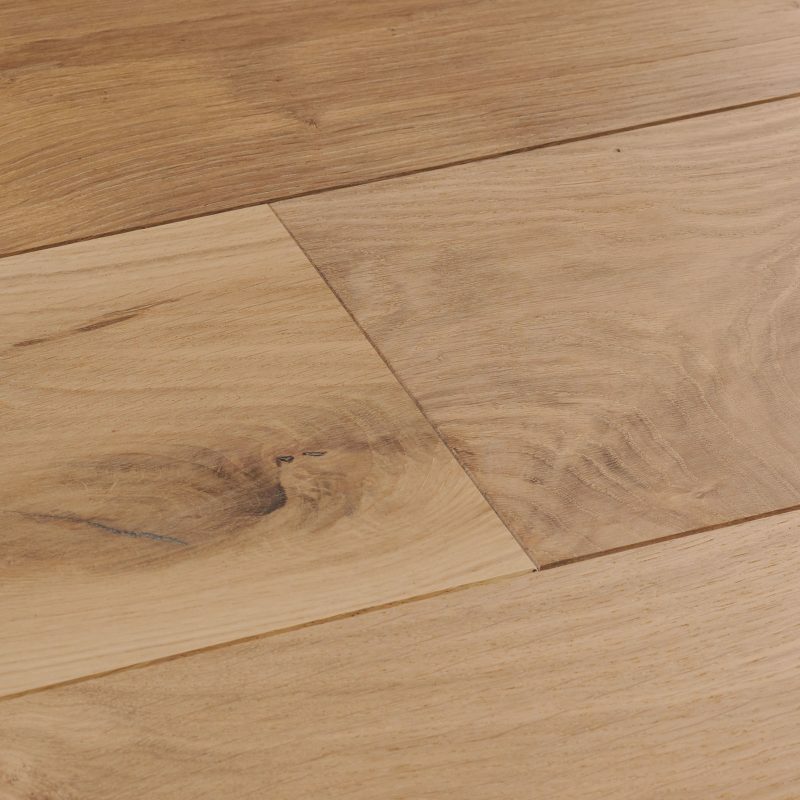 Treat your feet and your interior to the delicate texture and bold shades of this vivid oak floor. 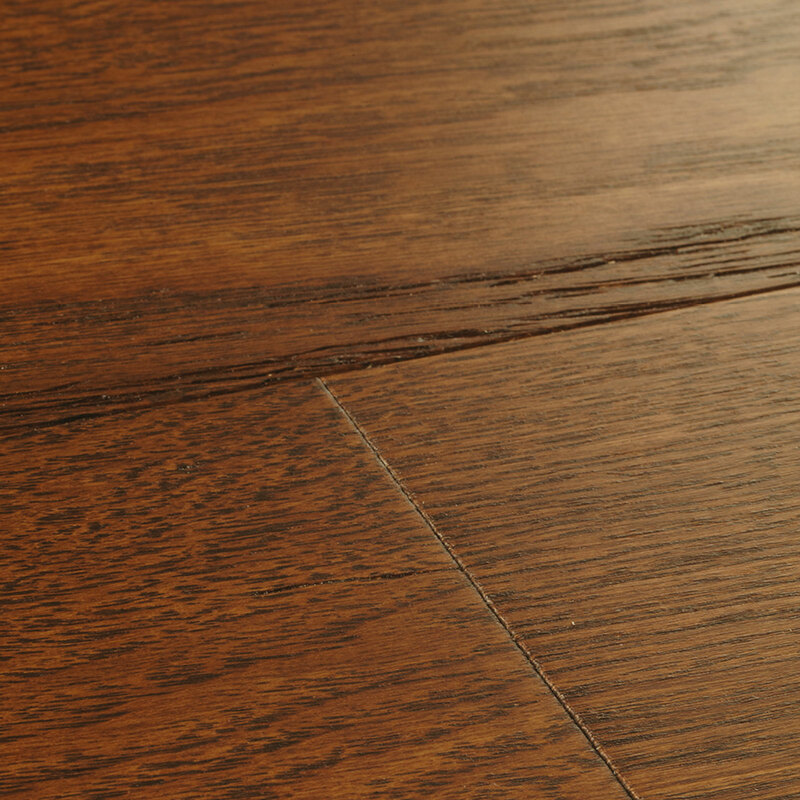 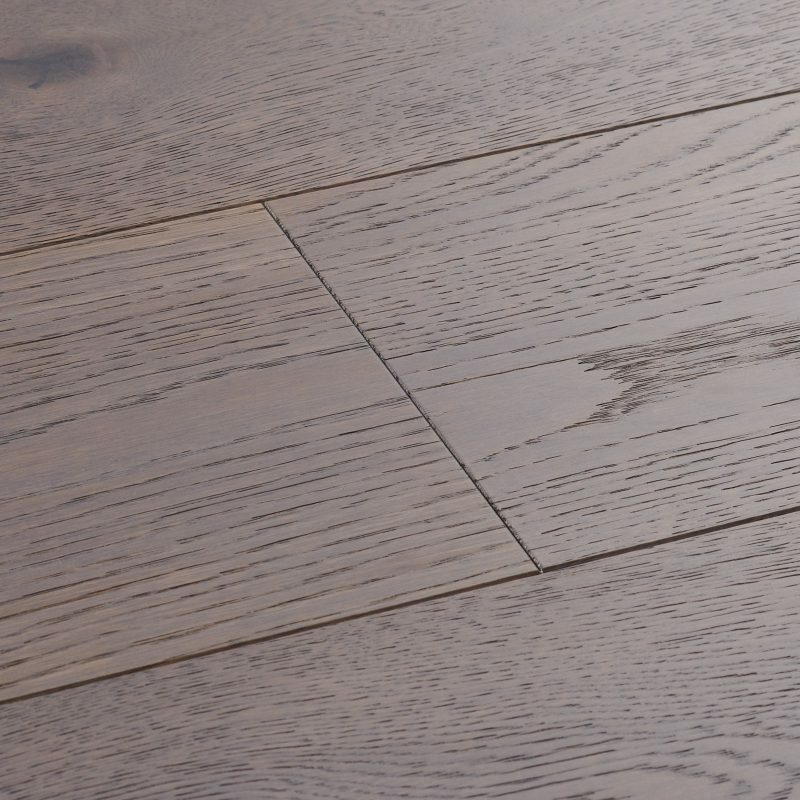 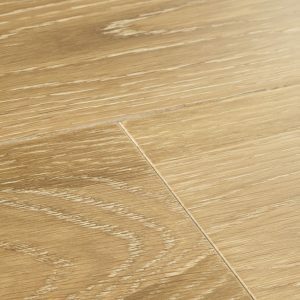 Each plank is gently brushed to accentuate its grain structure and finished in matt lacquer for a subtle silky sheen. 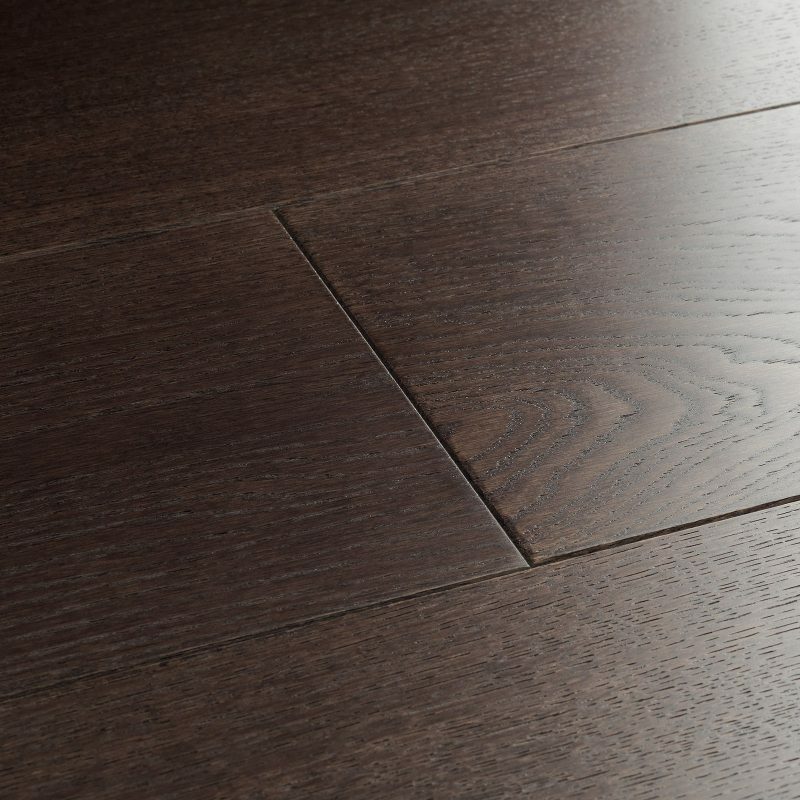 A marvellous darkness is found in the troughs of every grain and authentic definition is captured by bevelled edges throughout the floor. 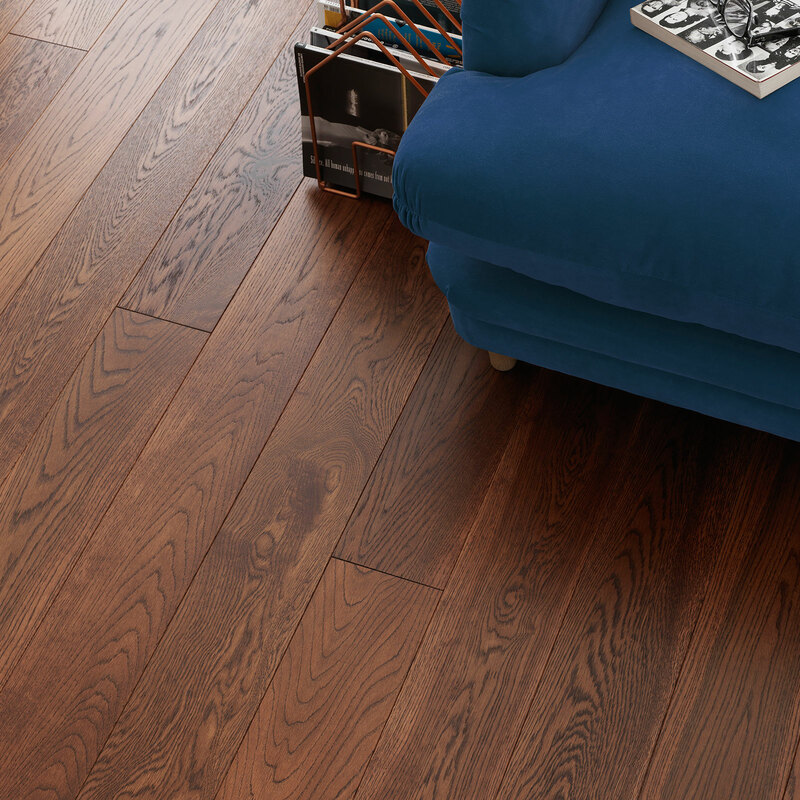 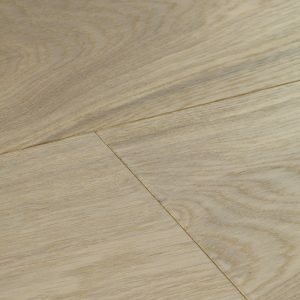 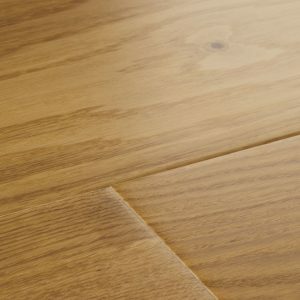 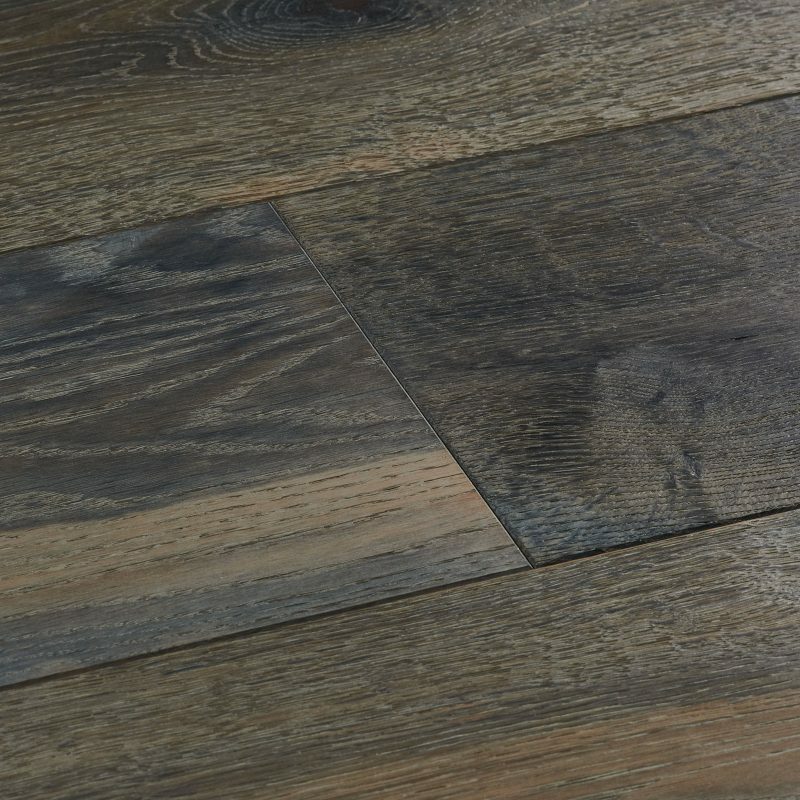 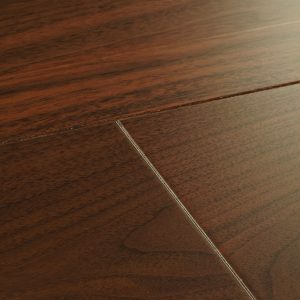 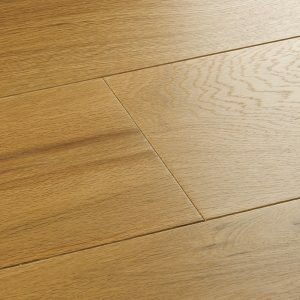 Treat your feet and your interior to the delicate texture… Treat your feet and your interior to the delicate texture and bold shades of this vivid oak floor. 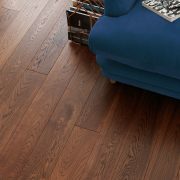 Each plank is gently brushed to accentuate its grain structure and finished in matt lacquer for a subtle silky sheen. 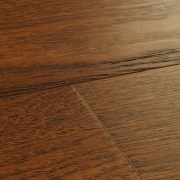 A marvellous darkness is found in the troughs of every grain and authentic definition is captured by bevelled edges throughout the floor.